Shanghai Royal Technology Inc. was established in 2006, a worldwide supplier of high quality vacuum equipment with key locations around the globe. Research and Development technology are supported by specialized engineers in the United States and China. High-tech machine manufacturing facilities are located in Shanghai and our global network of service centers ensure fast customer service response in key locations. Consumer electronics, automotive, renewable energy, architecture, Nano and bio-medical materials. RTAC1250-SP The arc and sputtering integrated series equipment can produce highly reflective black and bronze films specifically for high quality decorative coatings. RTSP1213-DC It is a sputtering system with PECVD process to deposit thin film on hydrogen fuel cell power module. Fuel Cell Vehicles is the newest technology for the next generation of environmentally friendly cars. The main advantage and technological progress compared to commonly used batteries like dry cell need to undergo a recurring recharging process, but hydrogen fuel cell power modules only require Hydrogen and Oxygen reaction to generate power for driving. RTAC1215-SPMF This coating system is exclusively used for DPC (Direct Plating Copper) ceramic substrates process. The DPC ceramic substrates are widely used in various applications: for instance in high brightness LED to increase the longevity because of its high heat radiation performance, Semiconductor equipment, in microwave wireless communication, military electronics, various sensor substrates, aerospace, railway transportation, electricity power and much more. RTEP-0913 Evaporation coating plant is applied to CsI film deposition for X-Ray Imaging devices. It is an advanced technique to evaporate CsI on the screen to create high quality images. The high-resolution performance allows this application to be extremely efficient and disruptive in the medical instrument, nuclear energy industry, security checking and inspection, high energy physics subjects and more. Shanghai Royal Technology also successfully designed and developed Cube and Cylinder model large size Aluminum Vacuum Metalizing System which is used for Automotive Logo Board Coating. Live Locally, Think Globally is our Vision. We live our day to day business by the concept of “Integrity and Solidarity”, always striving for innovation to achieve win-win situations in our ecosystem of worldwide partners. As pioneers in the Vacuum Coating Equipment Industry, we never relied on previous accomplishments, but we continuously tried to explore the ever changing world of the Vacuum Coating Industry to always create optimal economic, social and environmental benefits for our customers. ROYAL's Vision: to be the worldwide famous brand supplier of providing total solutions to customers requirement. 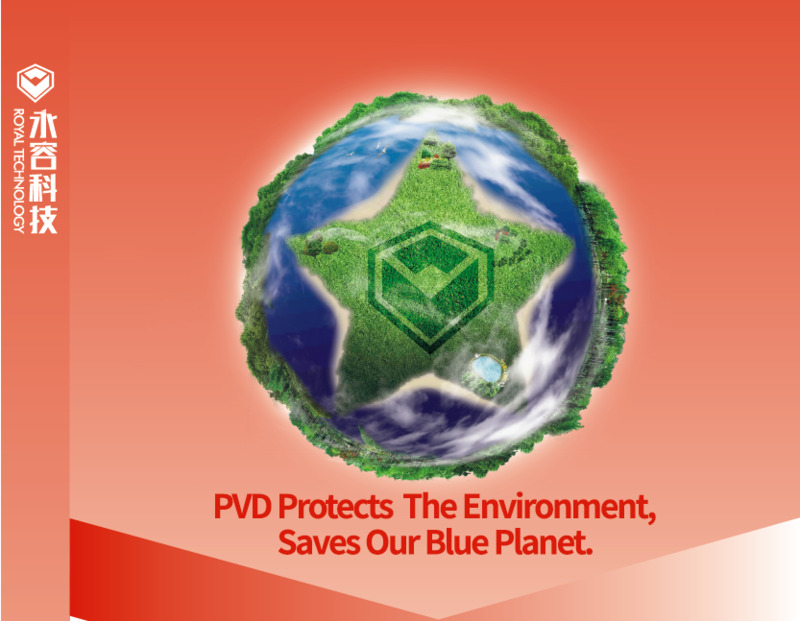 ROYAL' Mission: protects the environment, saves our blue planet ; to improve labors tough working environment, enhance work efficiency, completely help owners to reduce production cost. ROYAL's Philosophy: human-oriented, honest, innovative and make the greatest contribution to society. ROYAL's Value: innovation, advanced technology’s R&D, serving China and worldwide's manufacturing industries. ROYAL's Service: ONE-STOP service, with excellent technology and products, professional dedication to serve our customers. Company Name: SHANGHAI ROYAL TECHENOLOGY INC.